Landmark Education News has received word of a newspaper article about a project created in Landmark’s Self-Expression and Leadership Program in the United Kingdom to increase volunteering at The Holy Family Church. Here is an abridged version of the article from The Dagenham Post. A campaign has been launched by a church to recruit volunteers to help serve their parish of 1,000 people. The Holy Family Church in Oxlow Lane, Dagenham, has seen the number of people volunteering in the parish drop significantly over the years. As a result, those who do give up their time are having to work extra hard to cope with the 1,000-strong congregation. The pressure could increase as imminent changes in the Diocese may lead to some churches sharing a priest. In the hope of boosting the amount of volunteers Barbra Wilson, who helps out in a variety of roles, has launched a recruitment campaign. Among the roles on offer are reading at mass, administration, driving elderly and disabled people to and from church and flower arranging. “So far I’ve planned a fun day for October 29. I’m looking for people to come up with ideas and help out on the day. For more information on volunteering opportunities contact Barbra at 07832 661800. I am a Landmark grad. I have retired and have relocated to Sunny Southwest Florida. I live in Punta Gorda. Back East I occasionally volunteered at a Forum. I would be interested in participating again at a local event. Please advise. I volunteered(assisted)at Landmark Education & est for 25 years and have this to offer: I got as much or more from assisting as I did from attending Seminars and other Landmark Education Programs. If you’ve thought about it, be bold and do it. Hands On experience under the guidance of experts has been invaluable in my life and work. 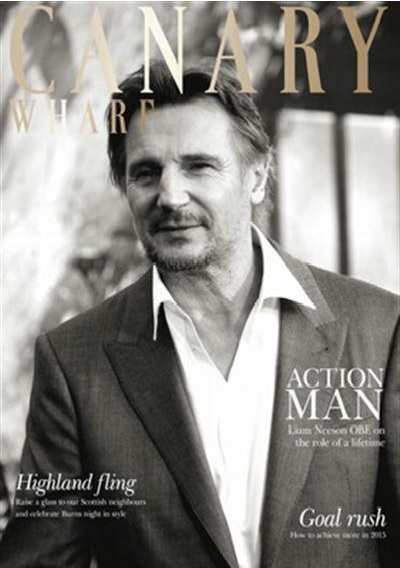 London lifestyle magazine Canary Wharf features Landmark Forum graduates and their breakthroughs. 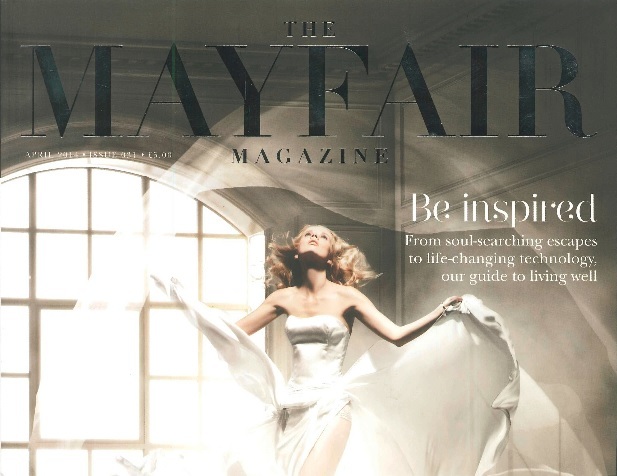 A Leading London lifestyle publication has a reporter take part in and review The Landmark Forum.